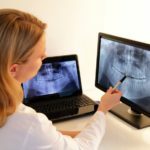 Home » Articles » What to consider when visiting a TMJ dentist? 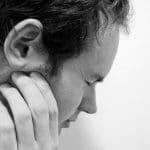 Most people who have a TMJ disorder don’t usually know that they have a dental condition. You will find that most of them visit a doctor for treatment instead of a dental specialist. 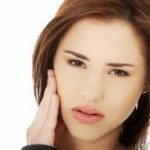 A TMJ disorder can be caused by various issues some of which cannot be controlled by the individual like one’s genetic makeup. 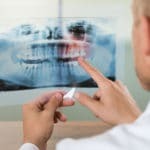 For the best dental treatment for a TMJ disorder, you should visit a TMJ dentist in Los Angeles. They have specialized dental specialists who can deal with your TMJ disorder in just a single day. After dental consultation, the dentist will diagnose the problem and offer potential treatment solutions for your dental issue. The Temporomandibular Joint (TMJ) is located at the front of the ear. The joint allows for the opening and closing of the jaws. 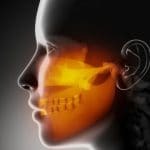 Once the TMJ is affected, it begins causing pain at the joint. The pain may be so high that one may be unable to engage in day to day activities. 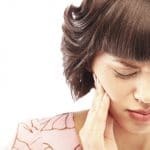 Once you get a TMJ disorder, your jaw may get stuck making it hard to chew, bite or even talk. 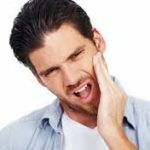 A TMJ disorder should be treated as soon as it arises to prevent the individual from being negatively affected by the dental complication. 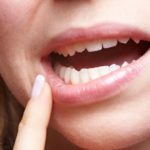 When considering whether to visit a TMJ dentist Los Angeles, it is always best to inquire whether they offer emergency dental services. Emergency dental services are very important since they may help provide pain relief in case of a dental accident. Dental emergency services are ideal for people who engage in sports or other activities that require intense exercise. At TMJ Centre of Los Angeles, you can get top-notch emergency services for both adults and children. 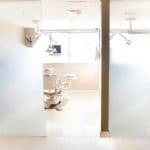 Visit them today and enjoy top-notch dental services. When it comes to TMJ treatment, it should be available for both children and adults. Children can easily get a TMJ disorder due to vigorous activities as they play. For children, a TMJ disorder can be damaging to their growing teeth and jaws hence the need to provide TMJ treatment immediately. Before visiting a TMJ dentist Los Angeles, you should inquire whether they offer pediatric dental services as well. If so, they may be the ideal dental clinic for your child’s dental treatment. Visit the TMJ Centre of Los Angeles today to enjoy quality TMJ treatment today. 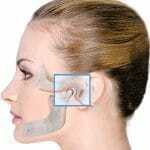 TMJ treatment can either be done through surgery or using dental appliances. 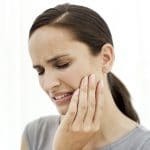 Depending on the nature of the TMJ disorder, the dentist will inform you which dental treatment is most ideal for you. For dental appliances, they may take longer for you to observe changes with your TMJ disorder. 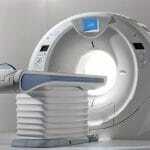 However, these appliances are less expensive and are ideal when surgery is not a viable option. Your dentist may recommend a headgear to help with the alignment of your jaws and also prevent grinding of teeth which normally causes TMJ disorder. Visit TMJ Centre of Los Angeles today for the best TMJ treatment using dental appliances.